Miss You Most of All is on sale for Kindle. (Click here.) 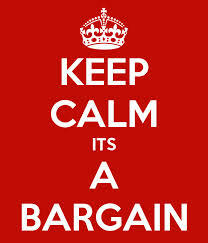 I’m not sure how much longer this will be the case, so now’s a good time to take advantage of a deal. 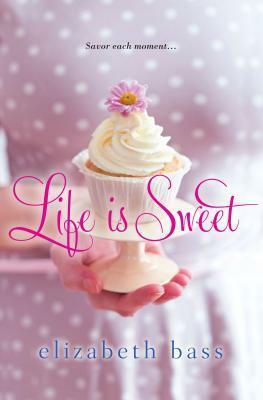 Life is Sweet goes on sale tomorrow! Women’s fiction author for Kensington Publishing, freelance editor, classic movie lover. As Liz Freeland, author of the Louise Faulk mystery series. A heartfelt novel of sisterhood, healing, and new beginnings. 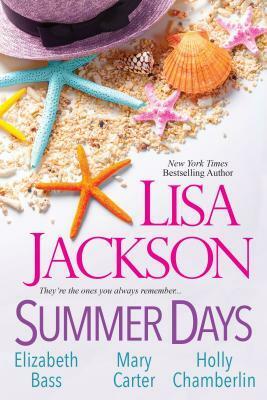 An unforgettable story of friendship, compassion, and the extraordinary love that lies at the heart of every ordinary family.